I have been following Peter Diamandis through his YouTube site and his books for a couple of years. He always provides a fascinating insight into where he thinks we are headed. This short interview with Tom Ferry touches on some things that real estate agents need to prepare themselves for as we head into the next decade. March is traditionally a month associated with “Luck.” People try to find four-leaf clovers, hang horseshoes with the heels up so that good luck won’t drain out, and celebrate St. Patrick’s Day with a good, old-fashioned green beer. 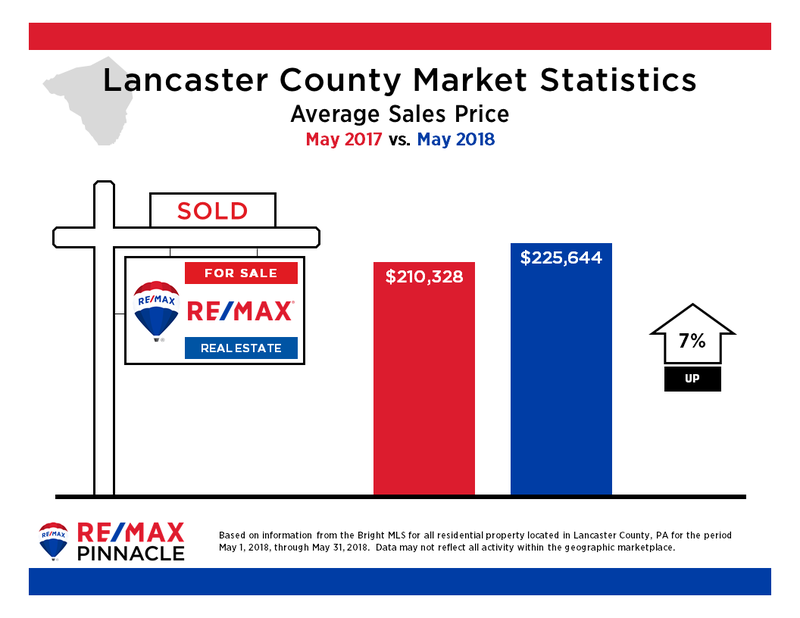 We continue to experience a steady rise in average sales price which is great for those homeowners who lost a lot of their equity in the recession. Short sales are no longer as prevalent as they were just a few short years ago. A short sale requires lenders to forgive some of the indebtedness of a mortgage if the proceeds from a sale don’t cover the remaining balance of the mortgage, but only after the homeowner can prove a hardship.